Every child is a miracle. The moment you look into your newborn’s eyes, you know it. 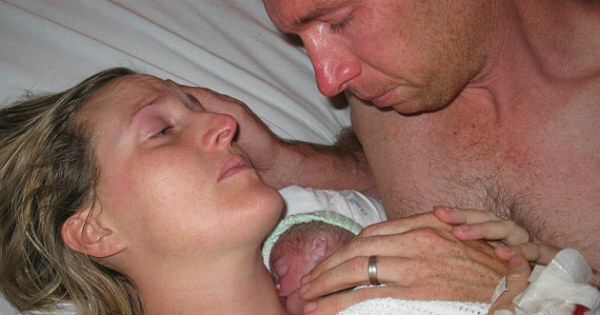 But some birth stories are so incredible that they are hard to believe. Last year we uncovered three amazing birth stories that showcase the magnitude of the maternal bond, the resilience of an unborn child, the power of technology, and the universal importance of having a little faith. Share in the joy and the hope that has followed. When Jamie Ogg was born prematurely, doctors pronounced him dead. However, his mother, Kate Ogg, begged the doctors to let her cuddle him, and miraculously, it was her skin-to-skin touch that brought him back to life. Jamie and his twin sister Emily, who were both born at 26 weeks, are now healthy five-year-olds but this story remains a powerful reminder of just how incredible the bond between infant and parent really is. The Oggs spent a few moments holding their newborn, talking to him and, incredibly, he suddenly gasped and opened his eyes. Jamie is a continual reminder for the Oggs, who live in Queensland, that a mother’s touch is perhaps one of the most powerful things in the world. Michelle Hui had a miscarriage six weeks into her third pregnancy and was given two medical abortion pills known as mifepristone to clear her uterus and prevent infection. But in February 2014, she miraculously gave birth to a healthy baby girl. We first told you about this amazing story in July last year and little Megan Hui’s beautiful smile captured all of our hearts. Megan is now almost two and a true survivor. Ten days after her miscarriage and after five ultrasounds and two rounds of mifepristone, Michelle Hui was booked in for a D&C procedure. 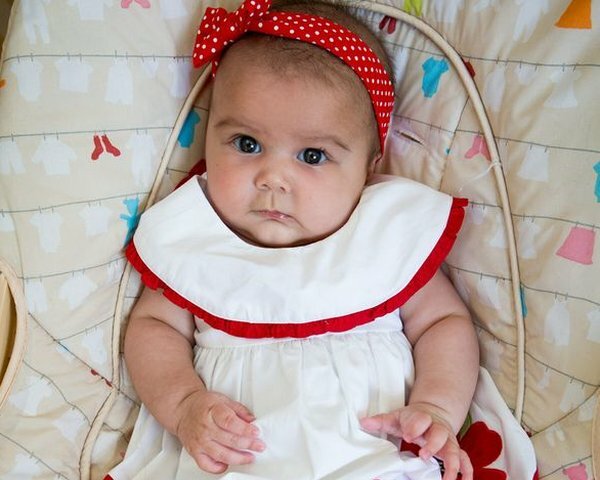 It was at this time that she was given another scan that revealed a tiny heartbeat. It turns out Hui had been pregnant with twins, and one had miraculously survived. Imagine the heartbreak of discovering that you were born without a uterus and knowing that you could never bear children? This is something that one in 4,500 women experience. However, in October last year, a Swedish woman became the first mum in the world to give birth with a transplanted womb. This pioneering fertility breakthrough has given hope to thousands of other couples around the world. What this means is that a woman who has lost her womb to cancer, childbirth complications or is born without one, can still carry a child. The 36-year-old Swedish mum was among nine women who received a womb transplant last year. The womb was donated by a close friend, who, at the age of 61, already had two children, had gone through menopause and no longer needed her uterus. Since we first told you about this story, and about the healthy little boy who was born prematurely via C-section, there have been more babies born to women with transplanted wombs. 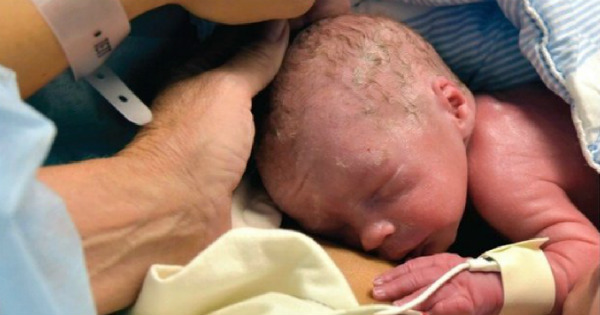 And, perhaps the best news to come out of this miracle birth story? Womb transplants will become available in Australia shortly. Australian doctor Ash Hanafey, who was part of the team of doctors in Sweden, is currently in the process of gaining ethical approval to bring the surgery to two Gold Coast hospitals in 2016. Our children amaze us on a regular basis. And these three little fighters are proof that miracles happen every single day.